Our range of Pigeon Hole Rack is widely appreciated for its precise dimensions and longevity. These are made from quality stainless steel metal, which provides complete resistance against rust and dust. The racks are waterproof and can be easily cleaned. 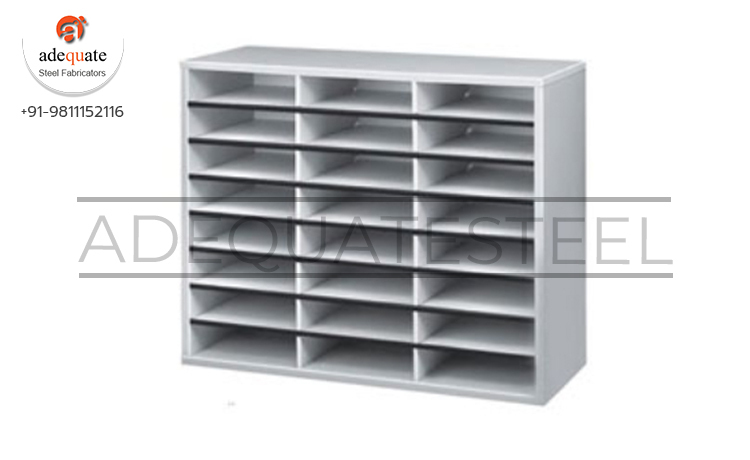 Our offered pigeon hole rack is provided with customized sizes and shapes.